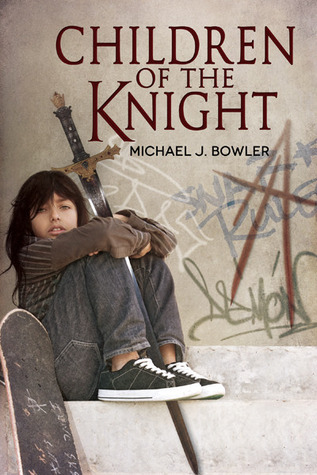 Sign into Goodreads to see if any of your friends have read Children of the Knight. Wow that is some great review. Good you are doing well now.